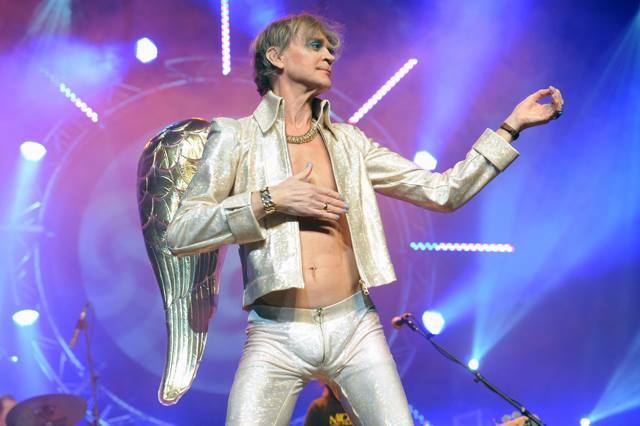 Jeff Duff has been on the Australian and UK music scene causing a stir since the 1970s. Jeff foolishly invited Maynard to visit his funky Elizabeth Bay pad in Sydney to hear first hand, stories from his book This Will Explain Everything. Rude bits aplenty. This fan site about Jeff Duff will explain anything his book may have missed. Here is Jeff’s Walk on the Wildside with Bowie’s makeup artist. The Ukulele Orchestra of Great Britain explore similarities in My Way & Life On Mars.